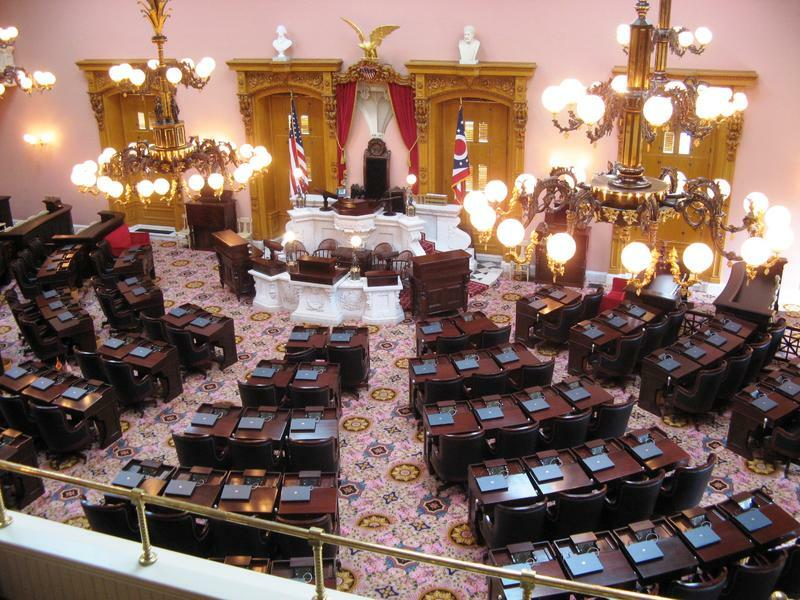 The Ohio House attempted to elect a new speaker on Wednesday afternoon, following weeks of inertia, in-fighting and canceled meetings. Even then, it took 11 rounds of voting and a rule change in order for Finance Chair and state Rep. Ryan Smith to finally win with a plurality of votes. 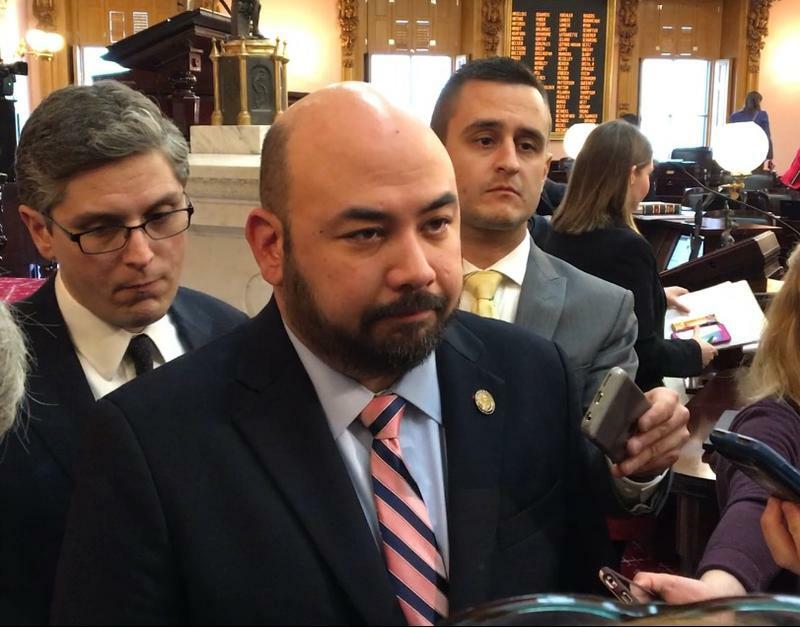 The fight over who will be the speaker of the Ohio House through the end of this year continues to take a stranger turn as members try to find a replacement for former House Speaker Cliff Rosenberger. He resigned in April amid an FBI investigation into his activities. The House Republican lawmaker acting as the top leader has once again called off the vote for a new speaker. 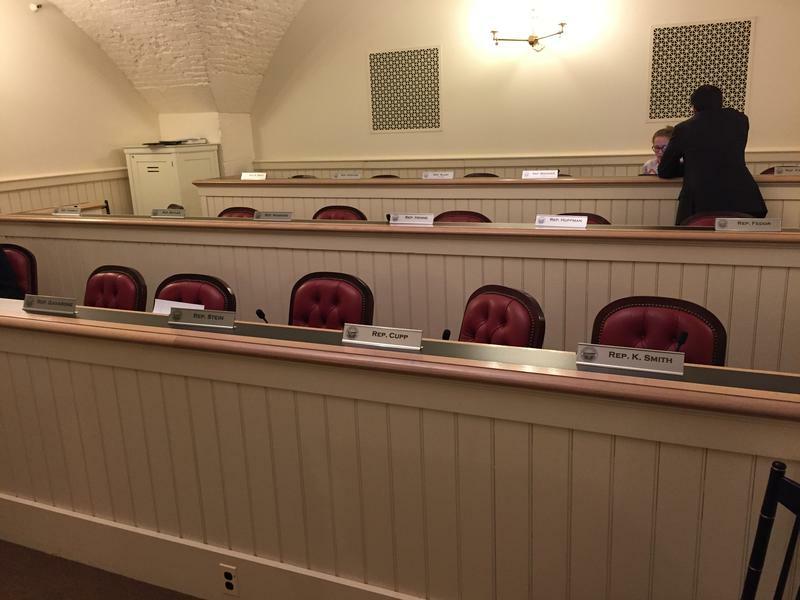 That disorder of not having a speaker in charge is making its way into policymaking. Ed. Note: This is the first in a series of profiles of some of the contested races in the March 15 Ohio primary. 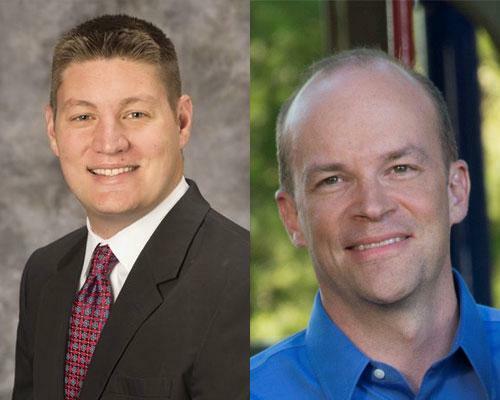 Democratic Party leaders in Cincinnati really weren’t expecting a primary contest in the 32nd Ohio House District in the March 15 primary election. 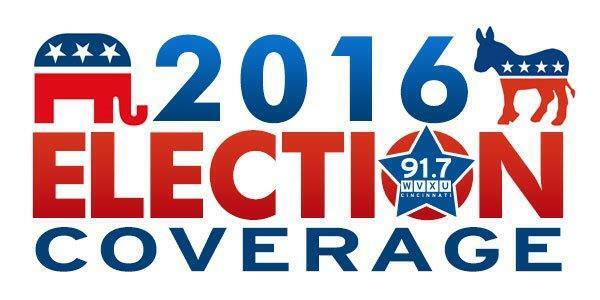 After all, the freshman incumbent, State Rep. Christie Bryant Kuhns of Northside won the heavily-Democratic district with ease in 2014, despite it being her first time on the ballot. 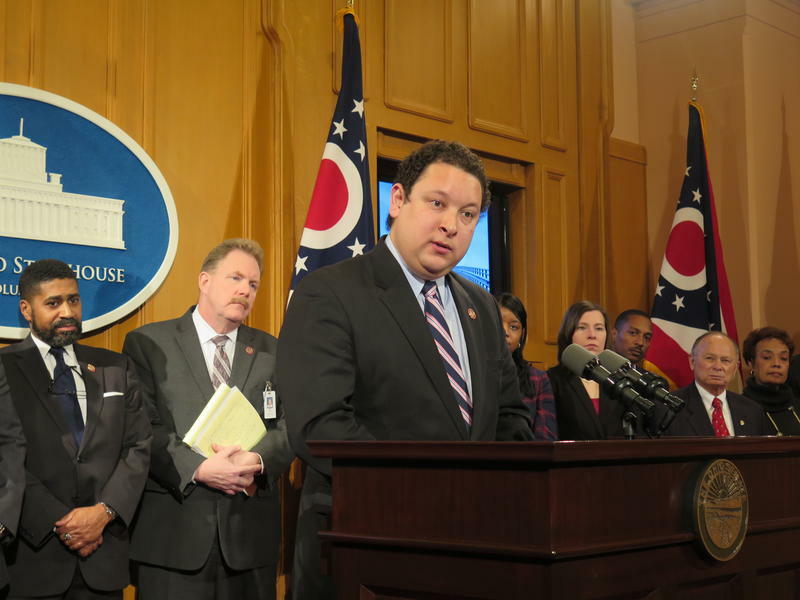 House Republicans boosted school funding and added another series of amendments before passing a two-year, $71.5 billion budget out of the finance committee Monday. 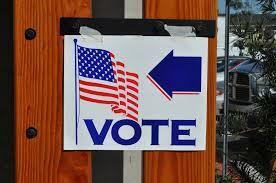 The Republicans added $1.25 million so the secretary of state can keep mailing out absentee ballot applications. And another amendment gets rid of language that would’ve stopped the state auditor from performing public records audits. 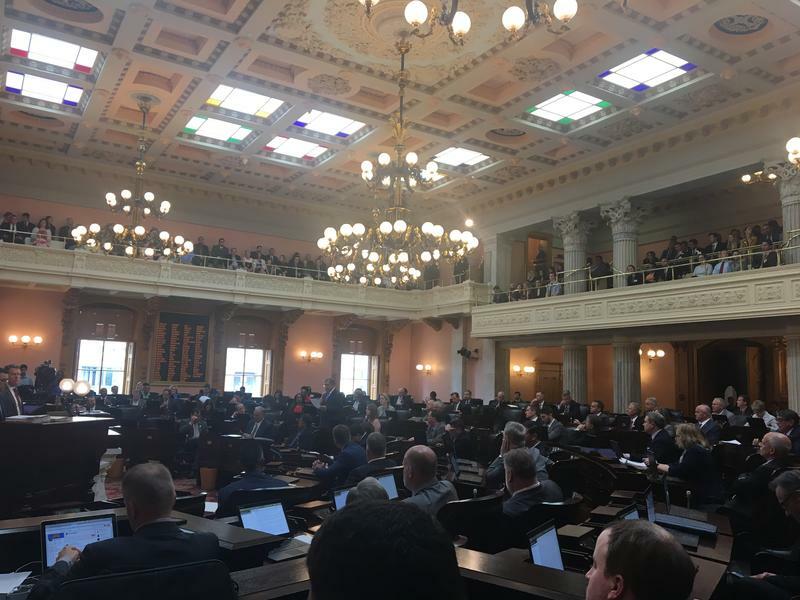 Opening day for the new Ohio General Assembly Monday played out more like a ceremony than a typical House and Senate session. All the members --new and returning—were sworn-in. 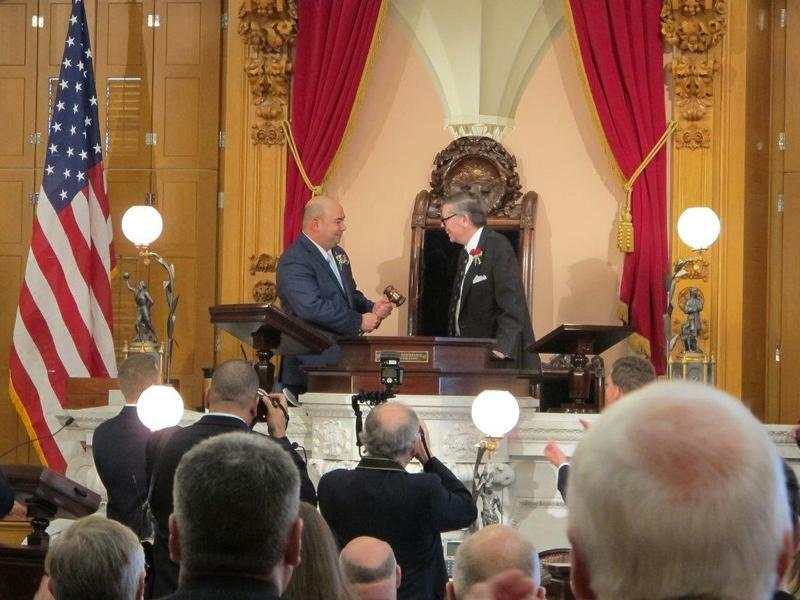 The House held the official vote for its leadership teams which included new House Speaker Cliff Rosenberger—a Republican from Clarksville in Clinton County. 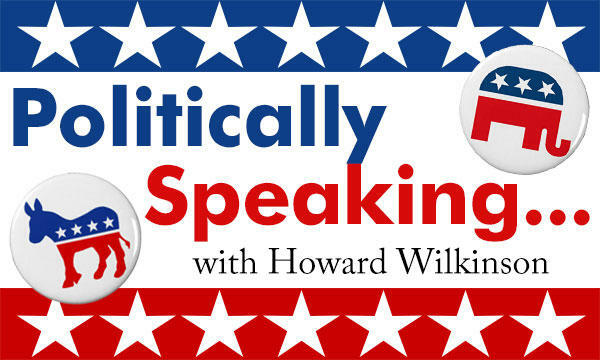 The League of Women Voters is sponsoring or co-sponsoring several candidate debates and an issues forum in Hamilton and Clermont counties over the next three weeks. All candidates for common pleas judgeships have been invited to a voter education event Monday, Sept. 22 at the Cincinnati Bar Association, 5th floor, 225 E. Sixth St., Downtown. 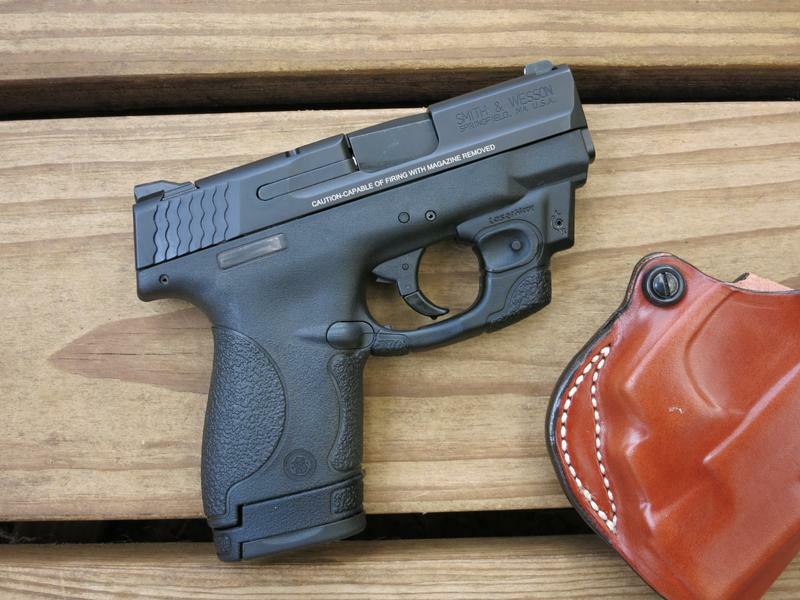 The forum runs from 6 p.m. to 8 p.m. 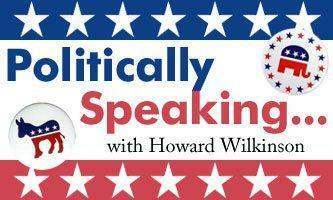 It is sponsored by the League of Women Voters of the Cincinnati Area (LWVCA). 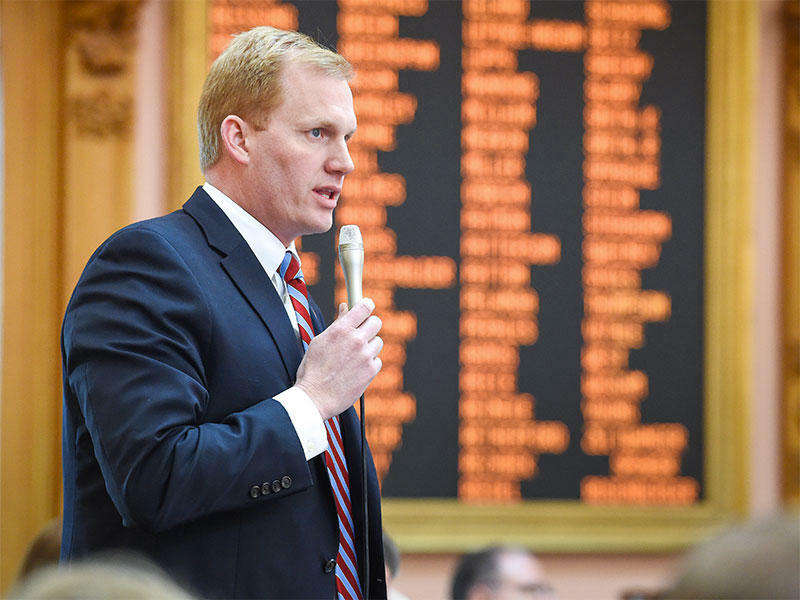 Ohio 32nd House District: A "black seat"? If a legislative district has a majority of African-American residents, must it be represented by an African-American? 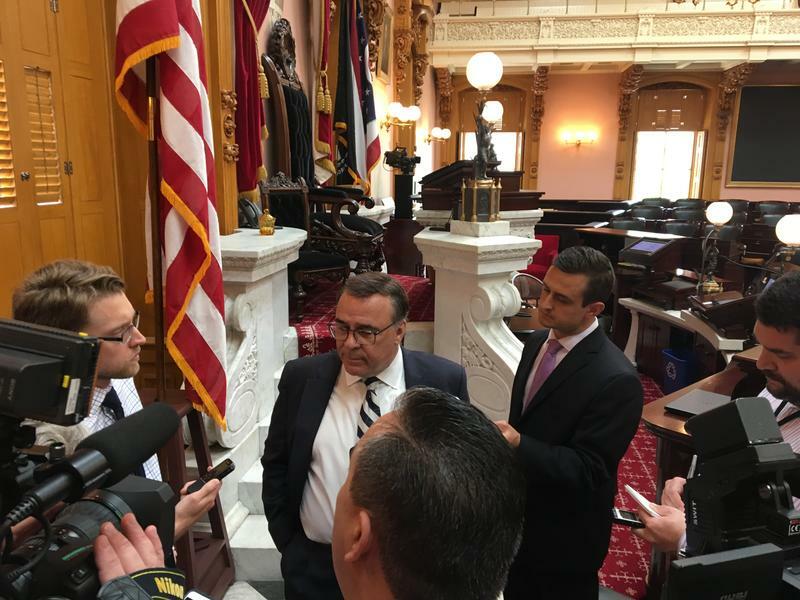 That is a sticky question that has been roiling in the Hamilton County Democratic Party recently, as the Democrats try to hold on to the 32nd Ohio House District held by Dale Mallory who term-limited out and is running for the Ohio Senate. 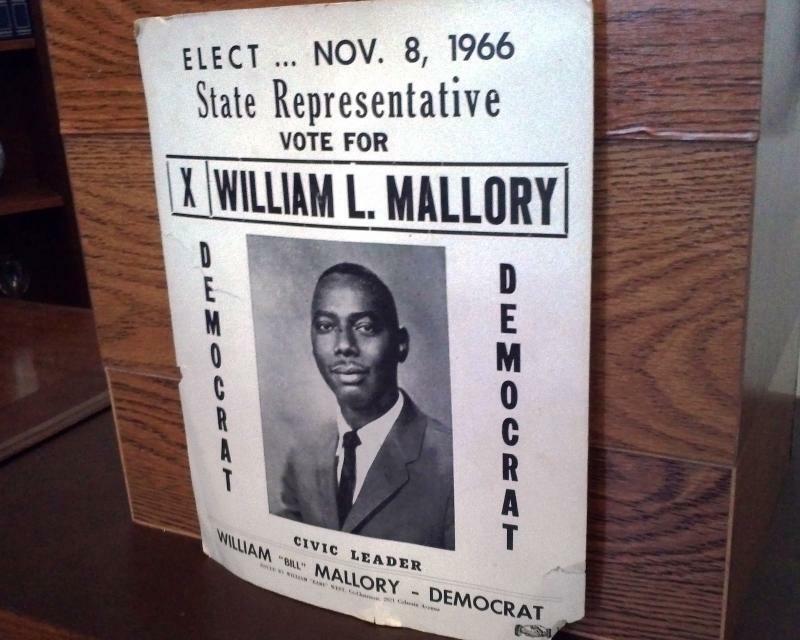 What more fitting place than the rotunda of the Cincinnati Museum Center at Union Terminal for hundreds of friends to come together Sunday to celebrate the life of the late William L. Mallory Sr., one of the city’s political giants of the 20th century? It was there, in the 1940s, as a young boy from a poor family in the West End, that he shined the shoes of thousands of people traveling through the bustling train station, listening to their stories of faraway places, as they would flip him a quarter for a tip.